A Brisbane-based manufacturing company producing high-quality, hand-made furniture for the bespoke market. 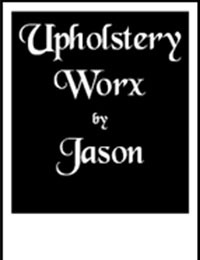 © 2019 Upholstery Worx by Jason. All rights reserved.